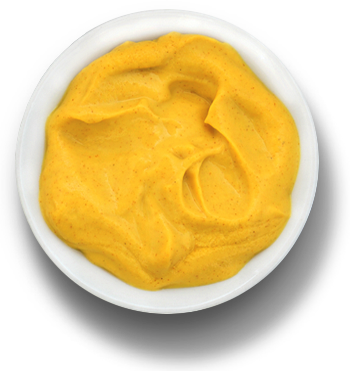 Making deliciously flavorful, smooth mustard is no simple task. But we do it best. Our family recipe calls for only the highest quality ingredients and our process has been virtually untouched since we made it our focus in 1883. 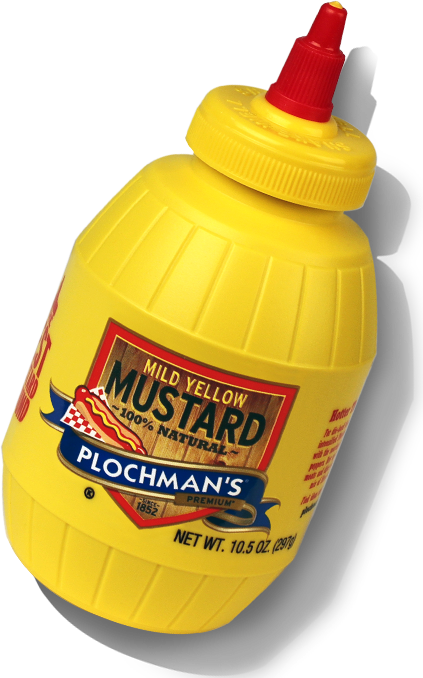 So here’s how it’s made, straight from Plochman’s, the mustard authority. 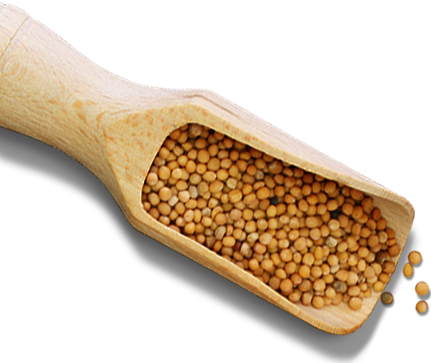 Plochman’s exclusively uses #1 grade mustard seed grown in the fertile prairie farmlands of Saskatchewan, Canada. 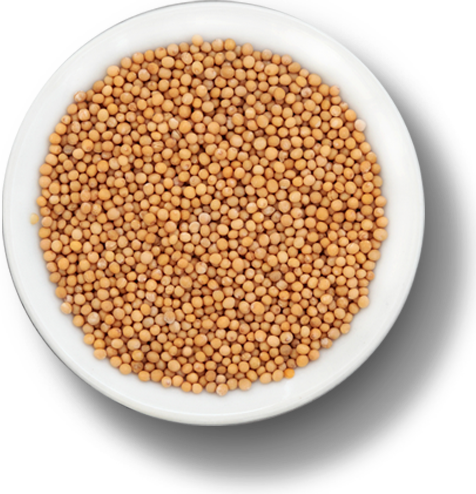 Only well-matured yellow mustard seeds with a sweet flavor and good natural color are given a ticket to Chicago. 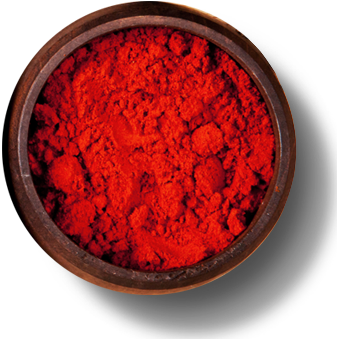 Back in Manteno, Illinois, the turmeric, salt, paprika and onion powder are added to mixing tanks containing vinegar and water—the imported seeds are blended in last. For about an hour, we mix the mustard ingredients at chart-topping speeds. The slurry mixture empties into a stone mill where the remaining seeds are ground. The friction grinds the mixture into a creamy paste—and voila! We have mustard! Before bottling, Plochman’s mustard undergoes a grind test—allowing us to control the quality of our product. Only after a batch is deemed perfect, do we give it the Plochman’s name. It’s poured into our distinctive barrel bottle, sealed and delivered to a store near you! 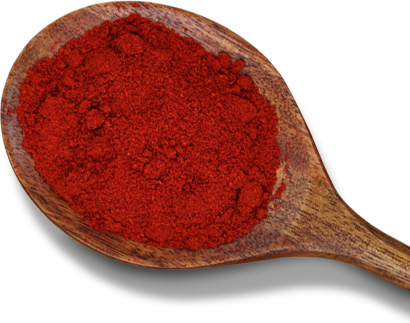 Squeeze it on top of a hot dog or mix it into your favorite recipe! 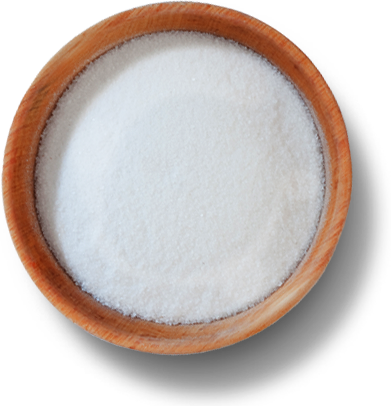 Plochman’s is a gluten- and MSG-free condiment, and has 0 calories and grams of fat per serving. 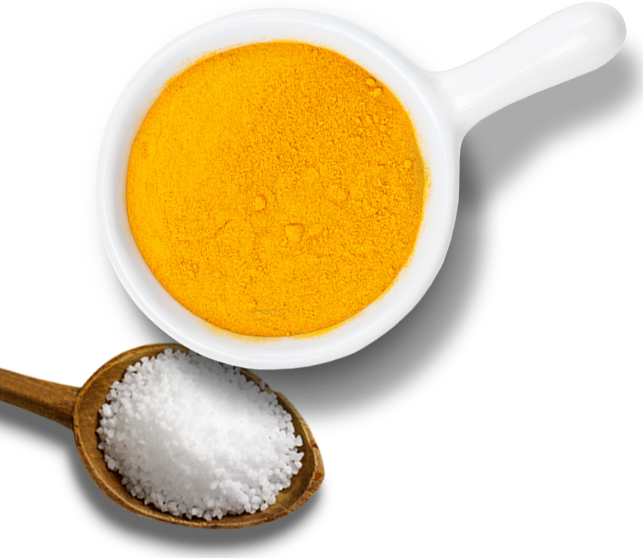 Turmeric, the secret ingredient in yellow mustard, is native to India and known for its many healing properties. 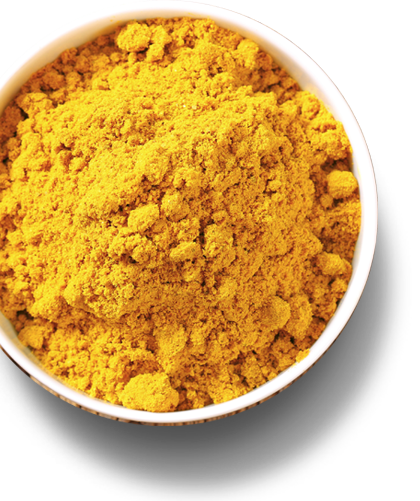 Just a bit of turmeric is believed to aid in digestion and speed up your metabolism! Pope John XXII was such a fan of mustard, he gave his nephew the official title of premier moutardier (or head mustard-maker) to the Holy See. 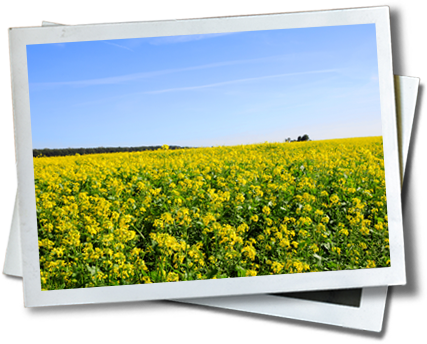 People have been using mustard as seasoning for all of recorded history. It’s been referenced in ancient texts related to Abraham, Pythagoras and the Buddha. 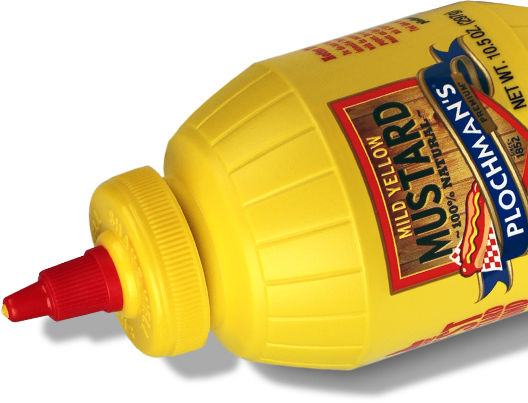 Unconfirmed references cite Benjamin Franklin as the person responsible for bringing mustard to the U.S. 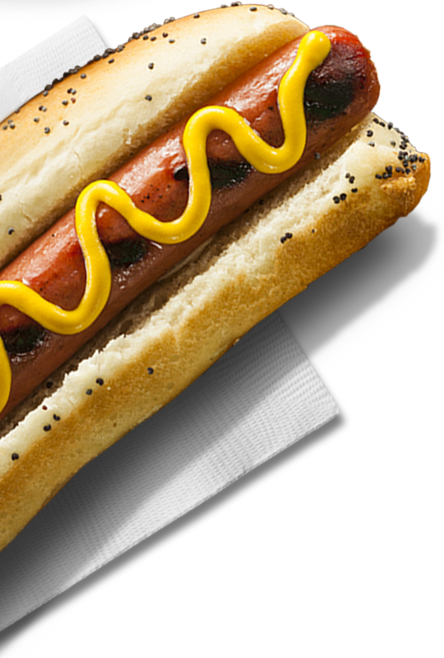 Recent findings from a National Hot Dog and Sausage Council (NHDSC) survey reveal that mustard is #1 choice in condiment for hot dogs—literally making us the top dog!